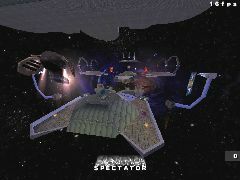 A medium sized deathmatch level. 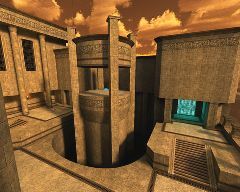 It was made for the Burial-Grounds Level Design Contest which ended on April the 18th 2004 and made the first place there. The title for this map was inspired by the Fallout games. 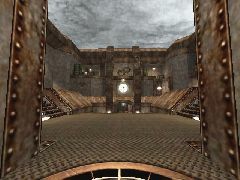 Black Isle Studios who created them was canceled during the making of this level, and that brought the idea for the title to my mind. I think it fits the map very well.